VerseBorn Is definately no exception to this rule. 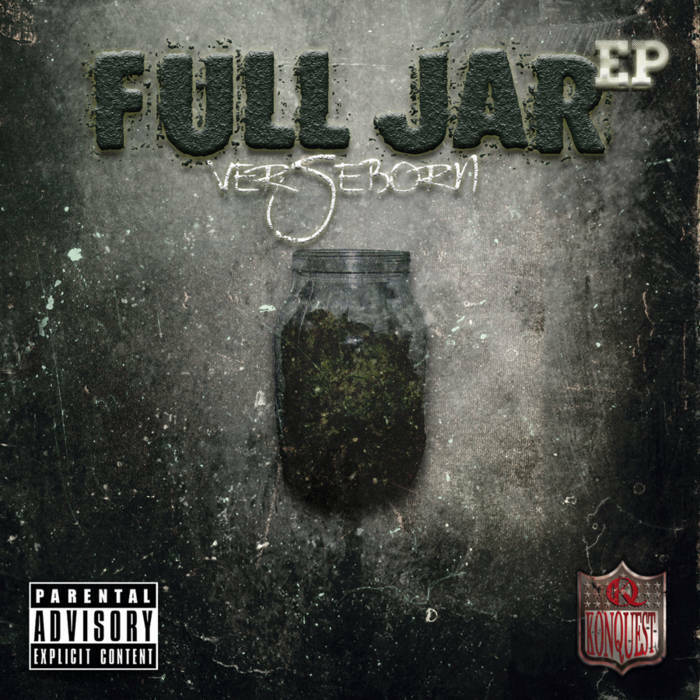 "Full Jar" is the culmination of pure contemporary thought compressed into an infinitesimal microcosm of witty punchlines and cleverly constructed stanzas that whisk the listener off on an interesting yet uniquely crafted journey with every song. Success is innate: people who believe success is innate often feel the same as those who believe it’s won. The only difference is that believers in innate-success have a more pessimistic view of opportunity; it’s trivial to them (we’ll go over this a little later). Success is earned: the last group of people believes what we know to be true based on statistical analysis; success is earned. These people understand that in order to succeed, they must earn it. Keeping these aspects in mind makes going through the daily transitions of life a bit easier one nug at a time..